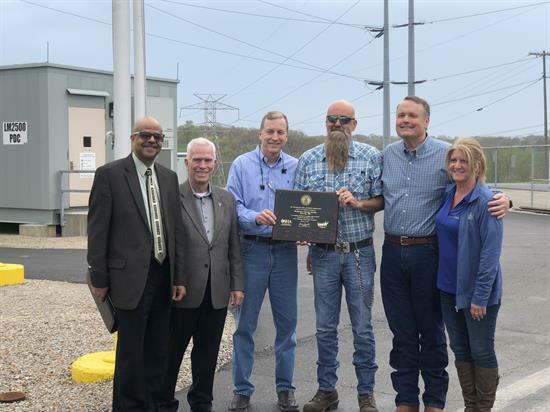 The Luminant Washington Energy Facility in Beverly was honored as a VPP Star Site on April 18. The Voluntary Protection Programs (VPP) recognize employers and workers in private industry and federal agencies who have implemented effective safety and health mgmt. systems and maintain injury rates below national averages. 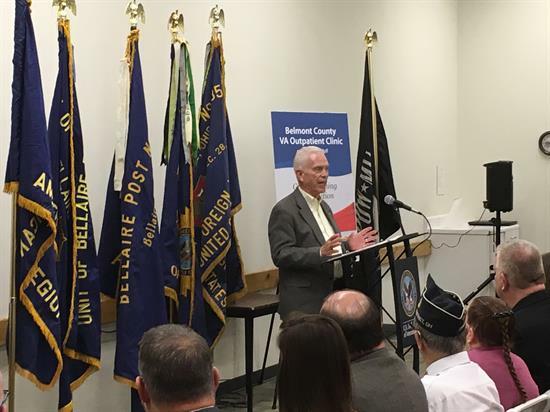 On April 12, Rep. Johnson took place in a dedication ceremony for the new VA Outpatient Clinic in St. Clairsville at the Ohio Valley Mall. The new site is almost double the size of the old facility. Bill Johnson at the Carroll County Job & Family Services office on March 22. 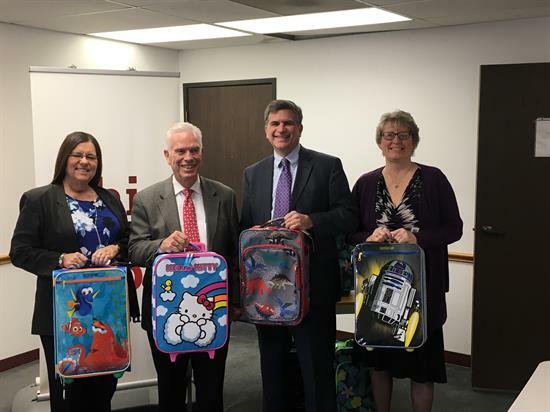 AT&T donated backpacks to give to foster children. While there, Johnson met with Carroll County case workers. 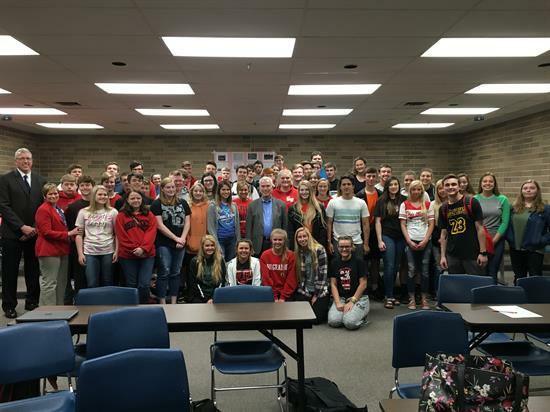 Bill Johnson spoke with a class of students at South Webster High School on April 15. 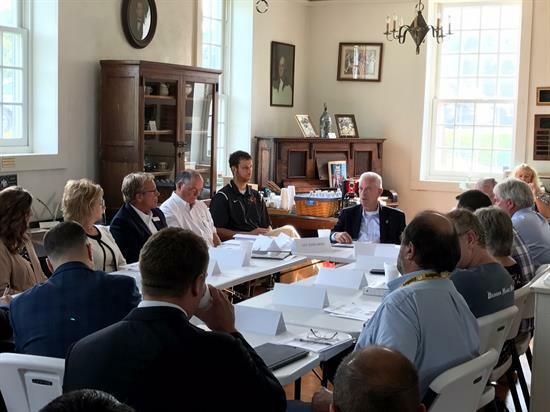 Bill Johnson recenty hosted a roundtable discussion in Meigs County to talk about the important issue of rural broadband and legislation he has introduced to improve service and help close the urban-rural digital divide. 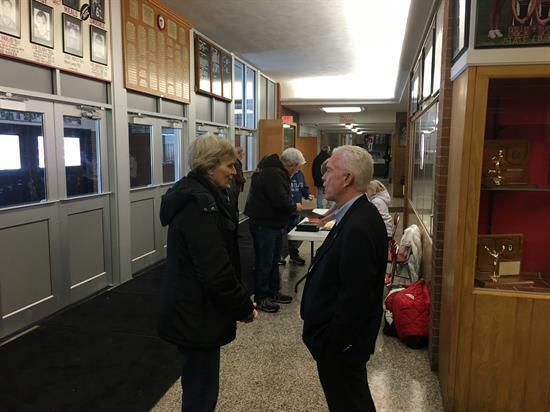 Rep. Johnson spoke at Salem High School on January 26 as part of a Veterans Appreciation ceremony held in-between girls basketball games between Salem and West Branch. 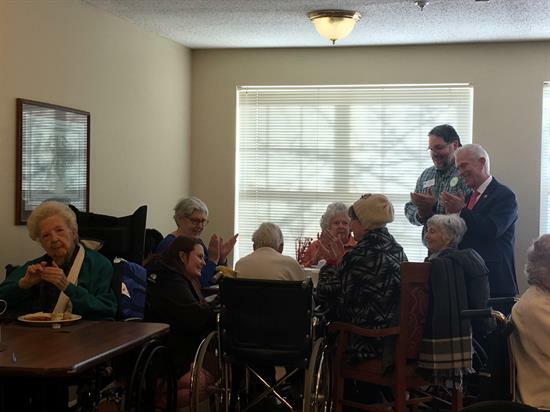 Bill Johnson visited Cardinal Place in Cambridge for a "Sit Down with Seniors" on January 31. 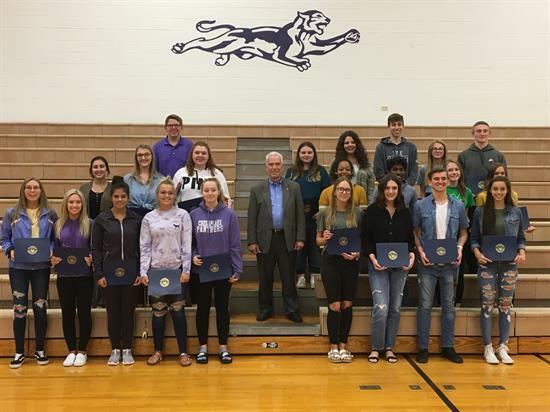 The last meeting of Bill Johnson's Leadership Seminar at Chesapeake High School took place on April 15. 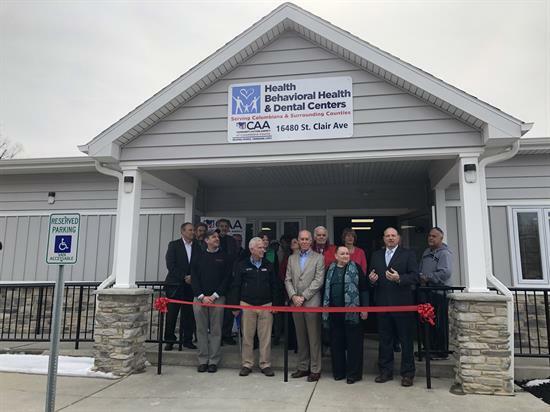 On February 22, Rep. Bill Johnson attended the ribbon-cutting for the new Health, Behavioral Health, and Dental Services facility operated by the Community Action Agency (CAA) of Columbiana County. 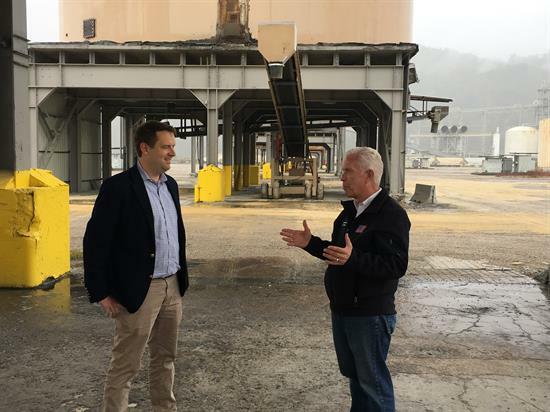 On October 26, Rep. Bill Johnson visited and toured the Long Ridge Energy Terminal in Hannibal. The numbers below are the current U.S. Debts and each American's share of it. They're big numbers, and I'm fighting to stop the out-of-control spending and impose some common-sense fiscal discipline on the federal government.